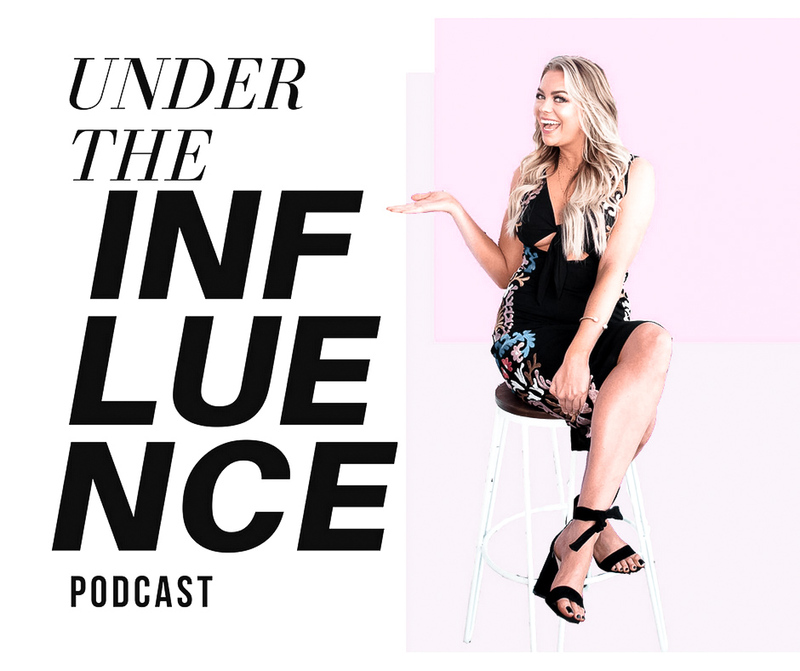 Under the Influence Podcast dives into the power of influence. What is Influence? How does it impact our business community? And why do we let it affect our daily lives? Whitney Eckis, the founder both The Influence Mvmt and Eckis Marketing, dives into the power of influence and aims to inspire and empower a positive impact. Between talking tips, tricks, latest trends and craft cocktails, Whitney uncovers the secrets of powerful individuals making serious money moves. This week on Under The Influence podcast! ( :01 ): Hi everyone, this is Whitney Eckis. Welcome back to Under The Influence Podcast. Whitney thanks fans for listening. This week we are joined by Amanda Lauren. Thank you for going Under the Influence with us Amanda Lauren!